This abandoned cemetery houses the remains of members of a secret society called the Grand Lodge of the Independent Order of Odd Fellows. If you spend any amount of time in New Orleans you'll come to find that the city has some of the oldest, and most uniquely beautiful architecture found anywhere in the world - and that doesn't just apply to the homes. 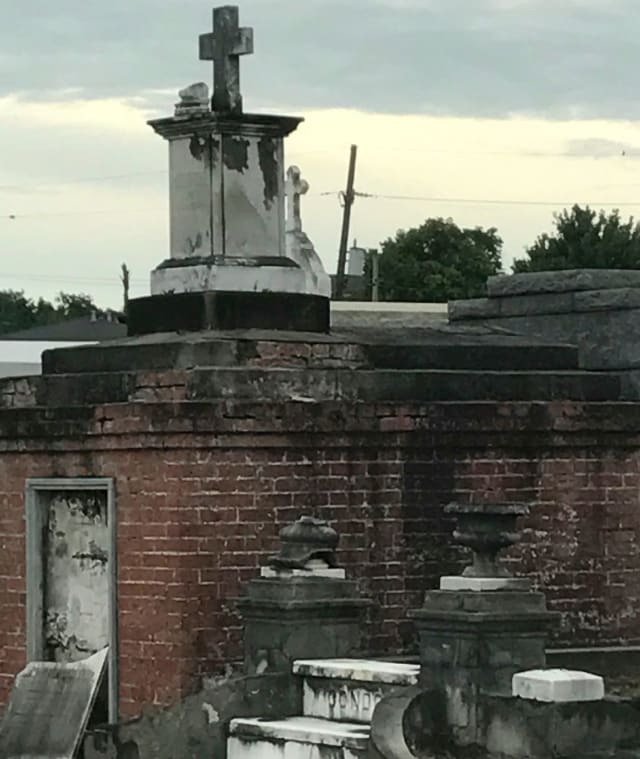 Among the aged beauty are a selection of historically rich, and eerily mysterious cemeteries, the most famous of which is St. Louis Cemetery No. 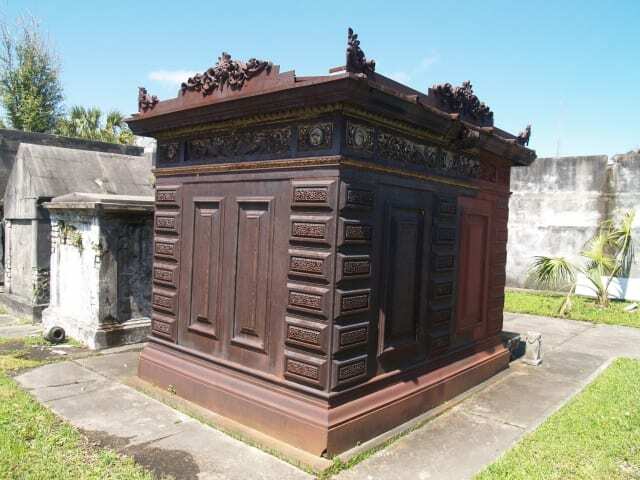 1, the final resting place of the voodoo queen Marie Laveau, but there are others that are equally worth learning about. After years of neglect, with no current known owner on record, Odd Fellows Rest has become an increasing point of curiosity for locals and visitors seeking out the spookier elements of the city. As of now the only (legal) point of entry into the cemetery, which has been otherwise closed off to the public, is by going in to The Herb Import Company next door and asking nicely. If whoever is on duty there feels as though your reason for visiting the cemetery is pure, they'll unlock the gate for you and then give you a number to call in order to be let back out. Or, if you just want to get a good look of the cemetery without actually going inside, you can get a coffee or tea from the cafe within The Herb Import Company and sip it on their back patio, which has a very unique view. Odd Fellows Rest is, obviously, very haunted. People have reported being visited there by the ghost of a man named Mr. Mike who roams the rows of graves visiting with people who seem approachable. He's described as wearing a white t-shirt, dark pants, and has a dog with him which is also a ghost.